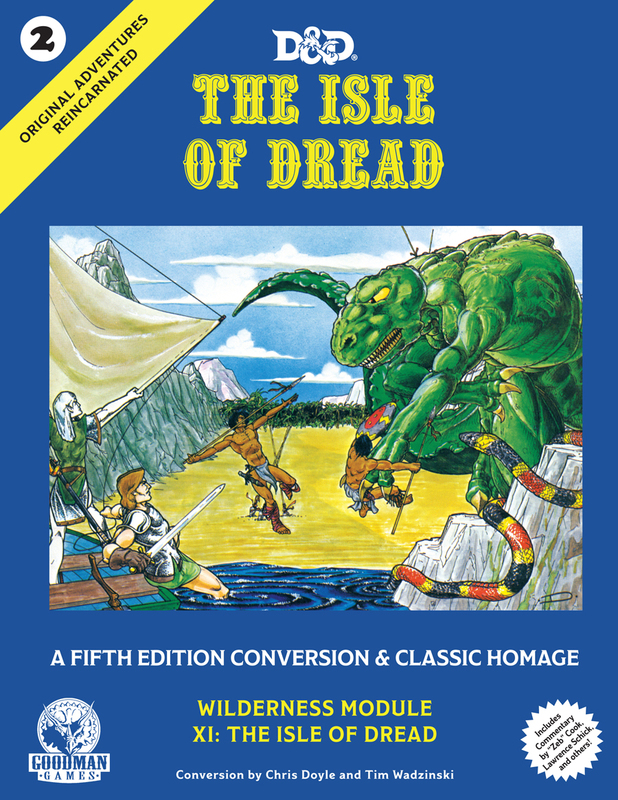 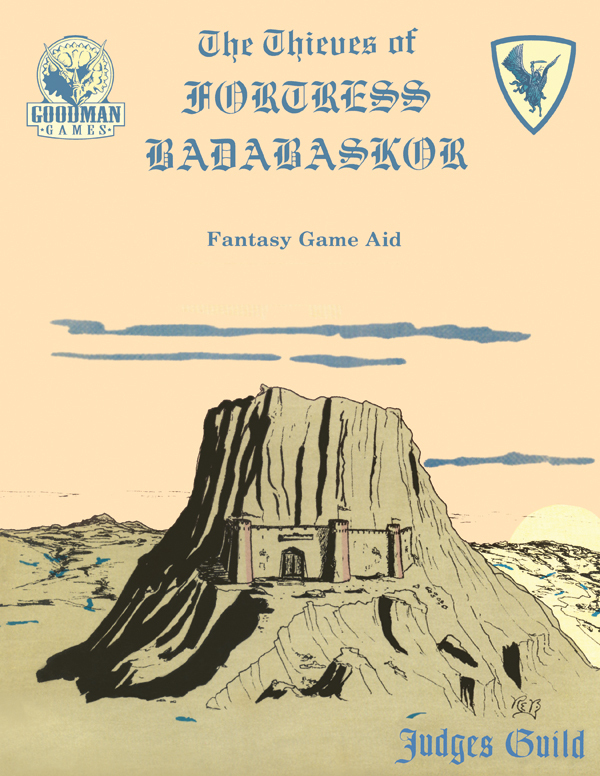 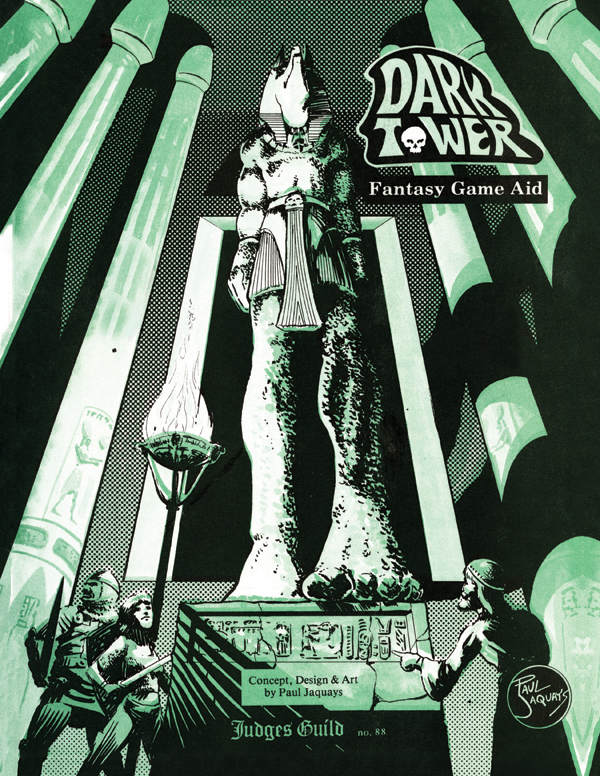 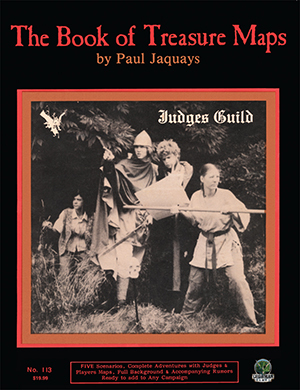 Goodman Games has teamed up with Judges Guild, the original independent fantasy gaming publisher, to put the “adventure” back into fantasy gaming! 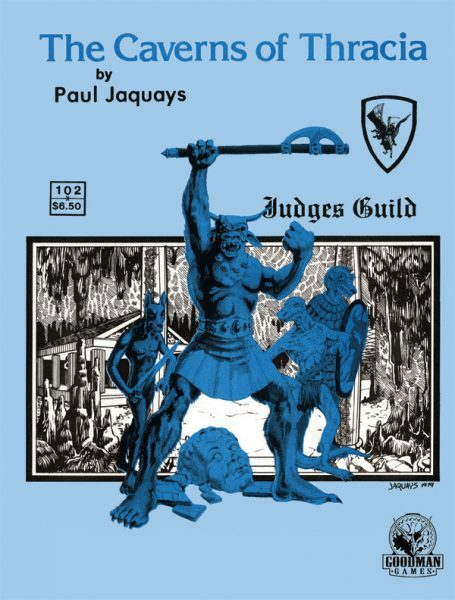 Judges Guild adventures are where the settings are large and wondrous, but the details are left up to you. 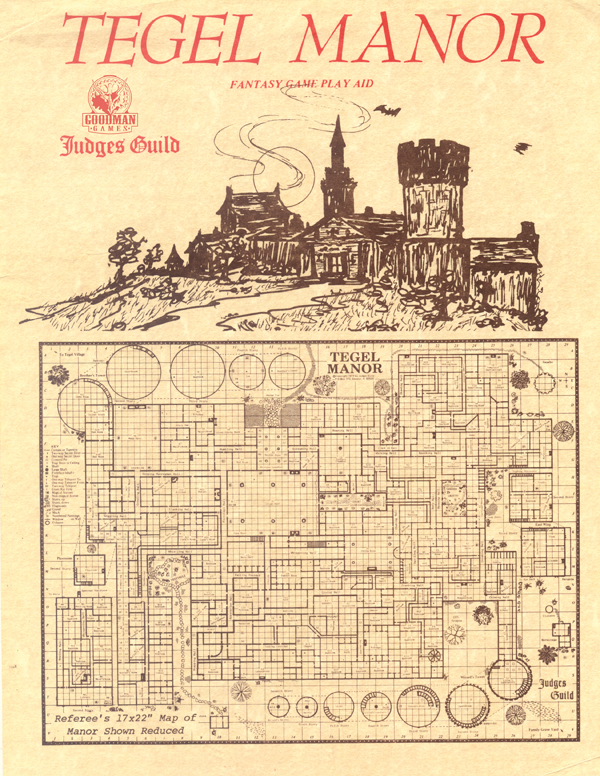 They’re where fantastic powers arise from the very dust; where each quiet village along the road may contain untold wealth — or unspeakable evil; and where each mile of the long, long road calls for a strong sword arm, a whispered prayer, and a ready spell. 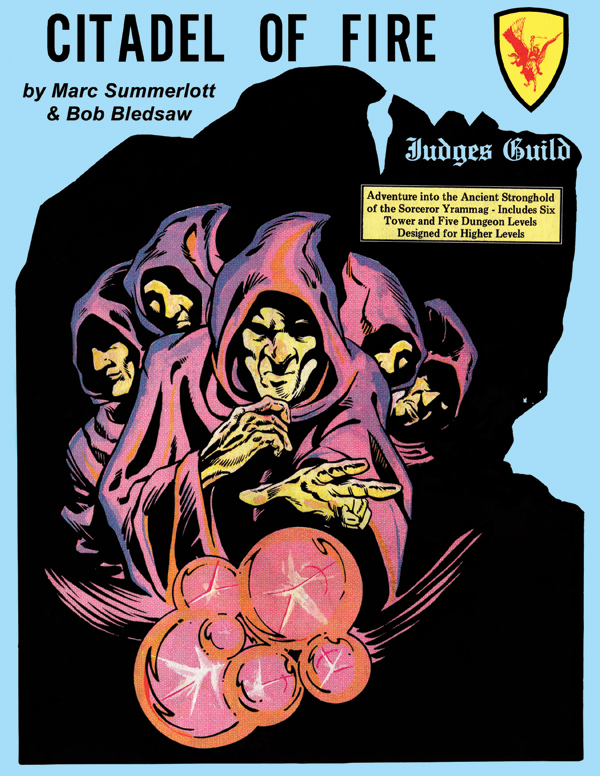 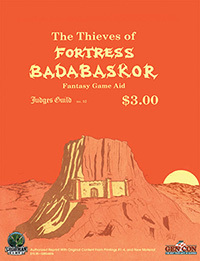 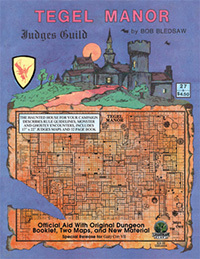 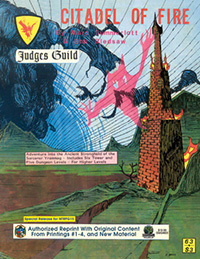 All Judges Guild adventures from Goodman Games are produced under official license from Bob Bledsaw and the original Judges Guild. 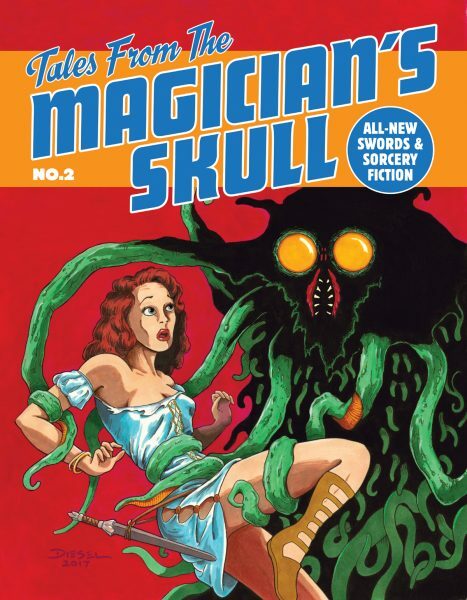 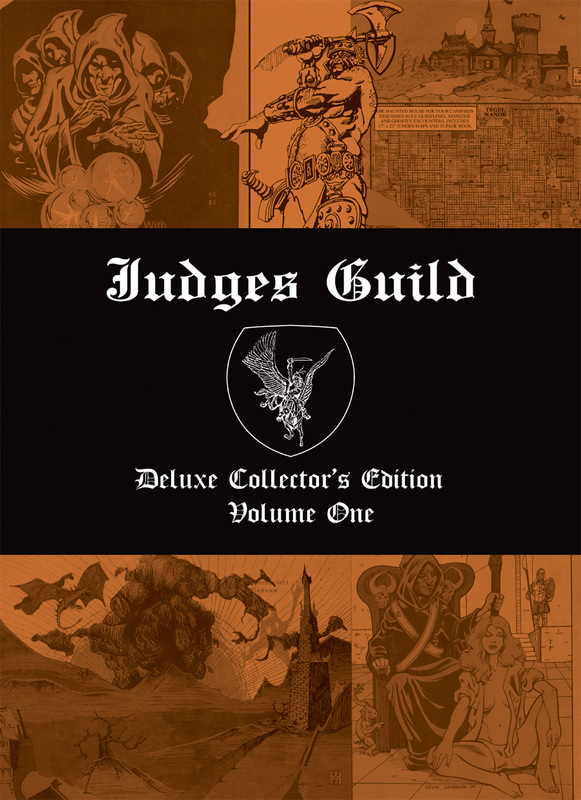 The Judges Guild Collector’s Edition has made a huge splash. 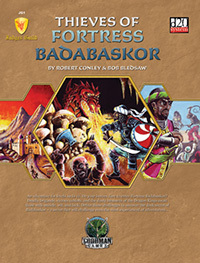 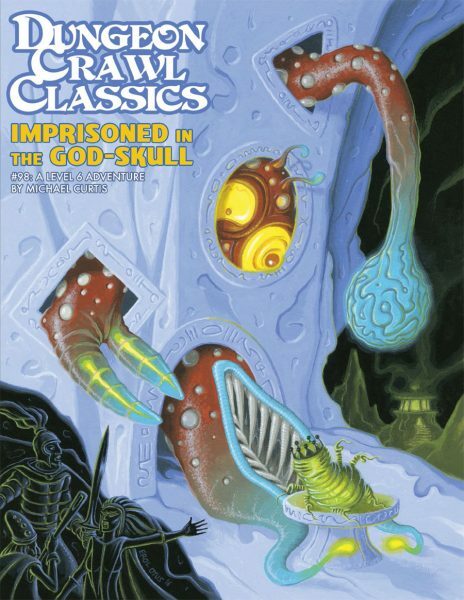 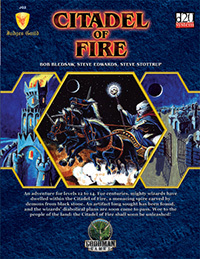 It is the biggest RPG book ever published and is a unique book in the history of the industry. 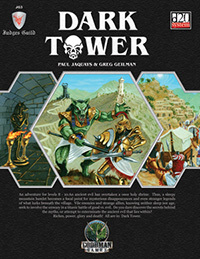 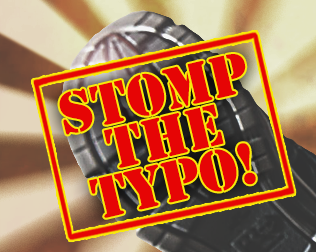 It is both a wonderful resource for gamers, and a detailed documentation in the rise of the role-playing community. 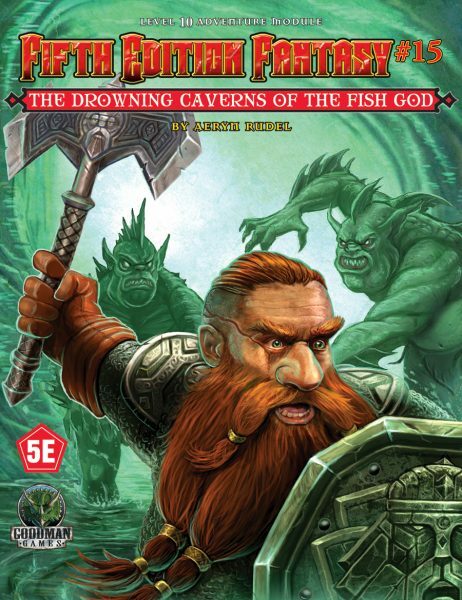 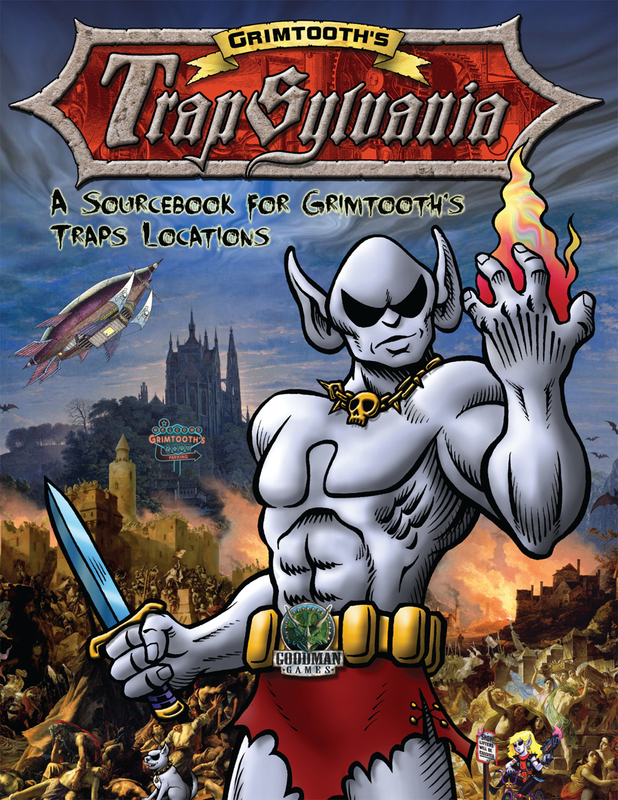 At the recent GAMA Trade Show, Goodman Games showed off the book to retailers, and got a very positive reaction. 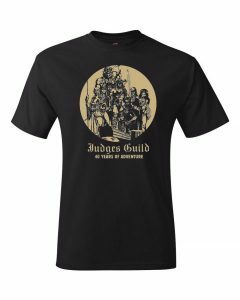 Joseph Goodman has recorded a video describing the book in the same way he described it to retailers, and here it is for you to see. 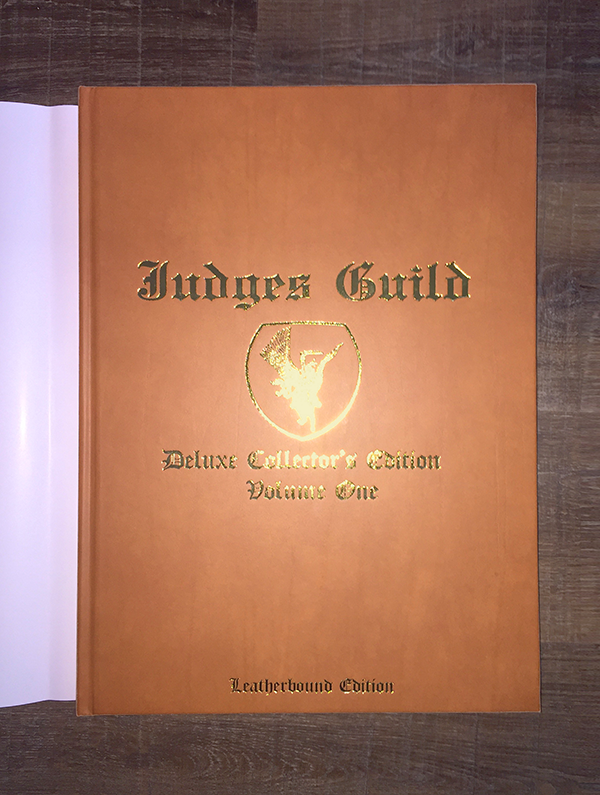 This is one of the most distinctive books on the market right now and this video is a great chance for you learn more about what the volume offers. 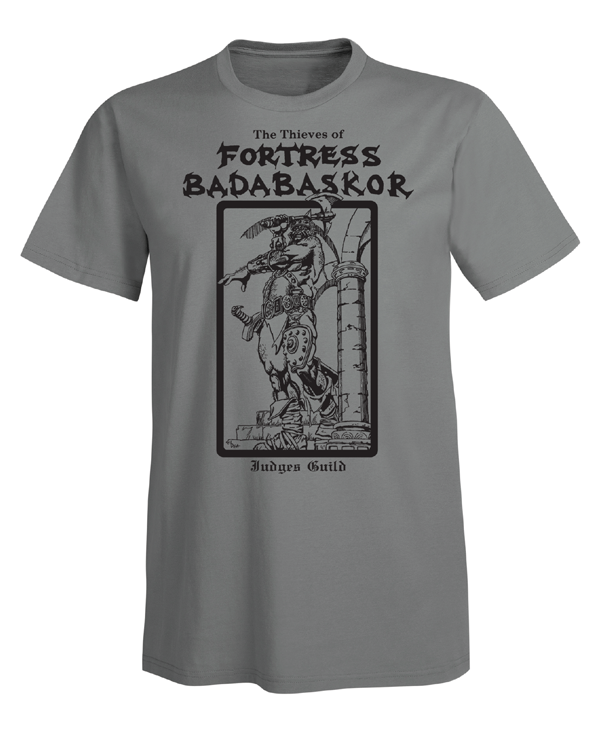 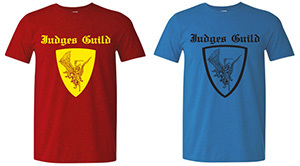 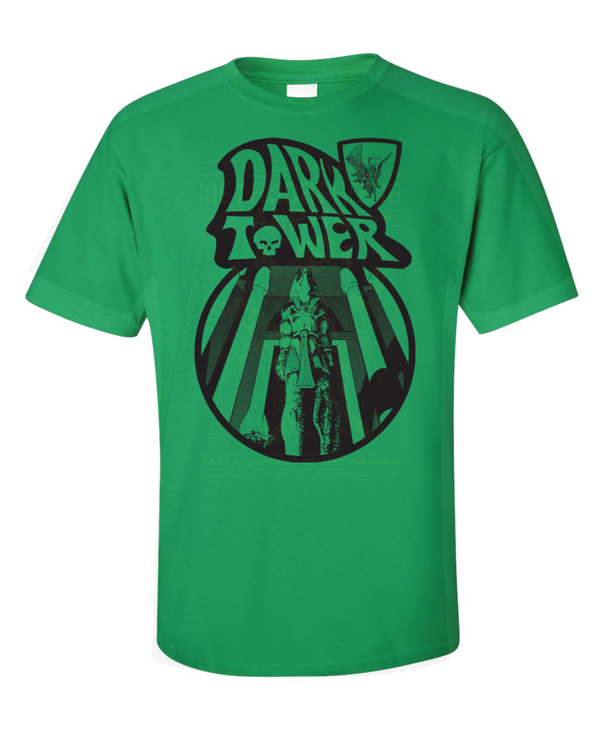 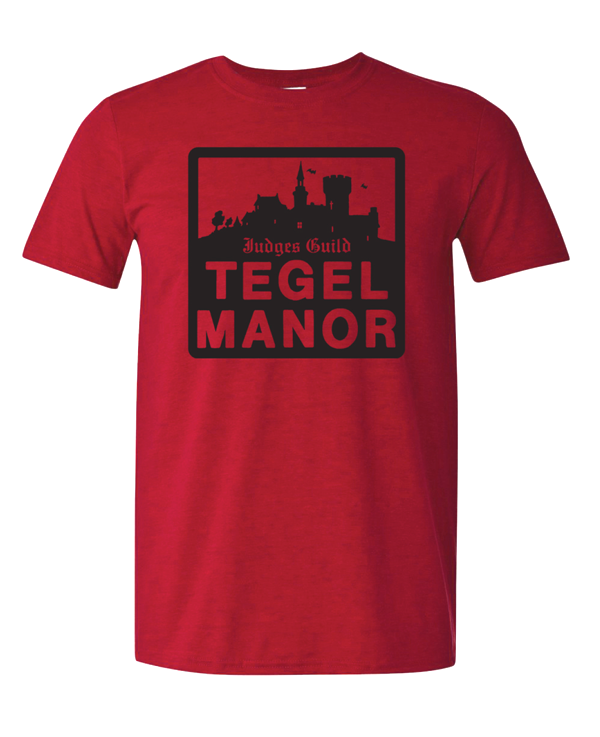 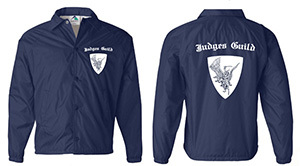 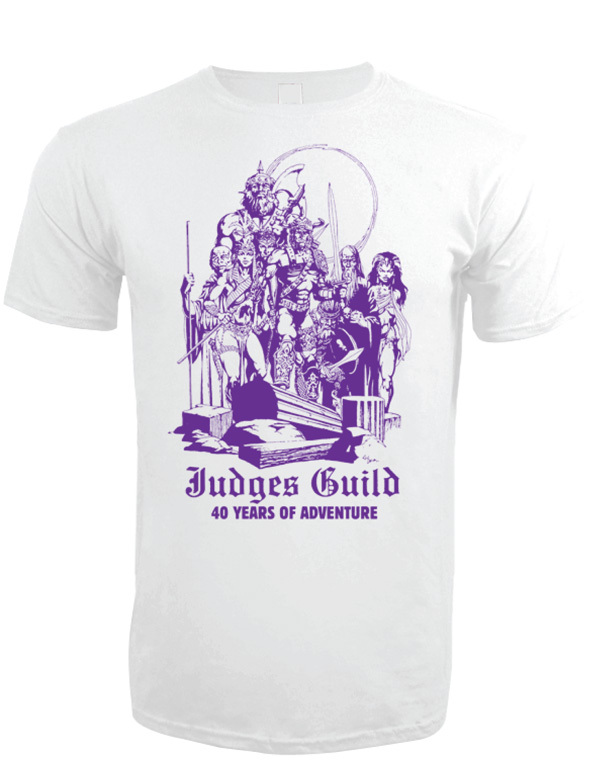 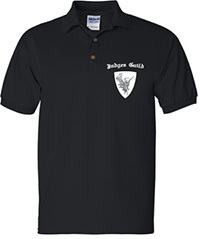 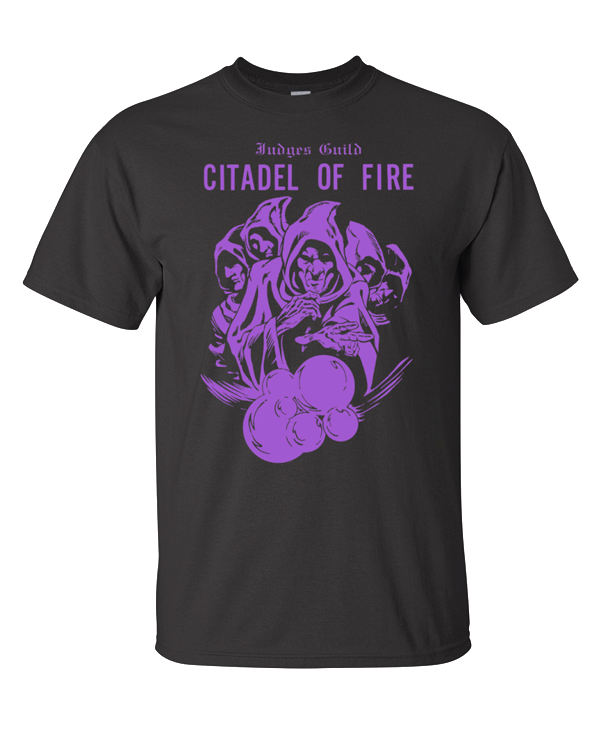 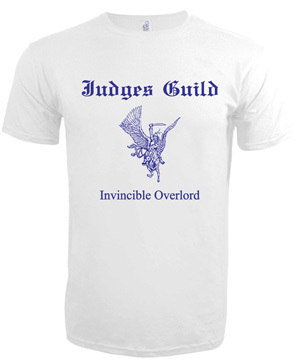 Fly your old school colors with these excellent Judges Guild t-shirts, polos, and jackets!